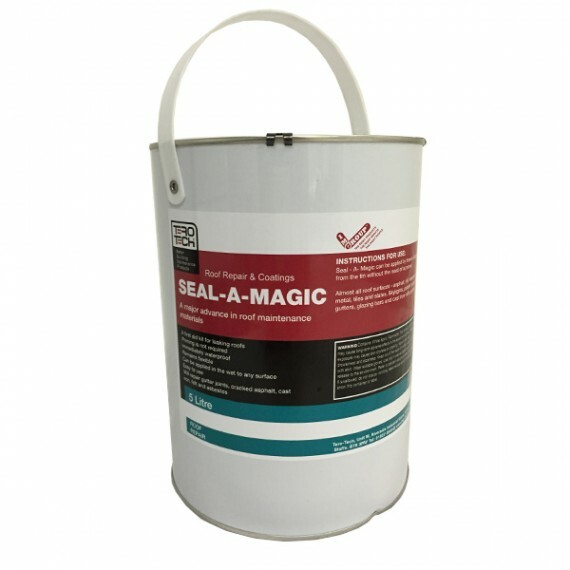 A self-reinforced patching compound for long lasting roof repairs. 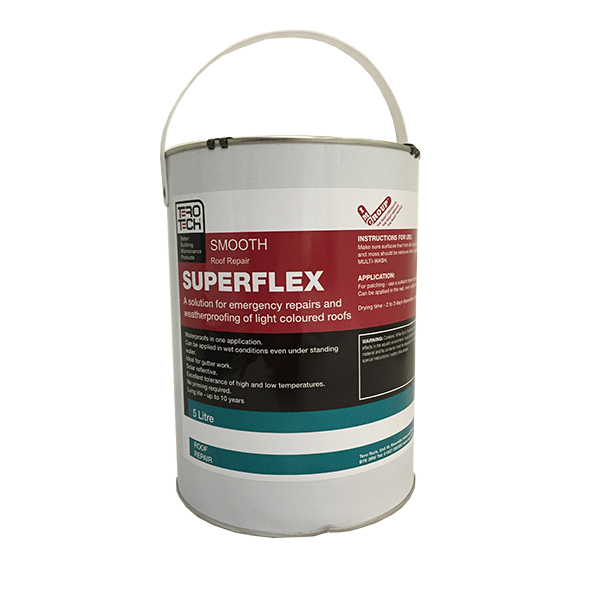 Superflex High Build is a flexible waterproof barrier that can be applied to virtually any roofing material, wet or dry, to repair leaks and cracks. It even works for large scale patching and making extensive repairs. 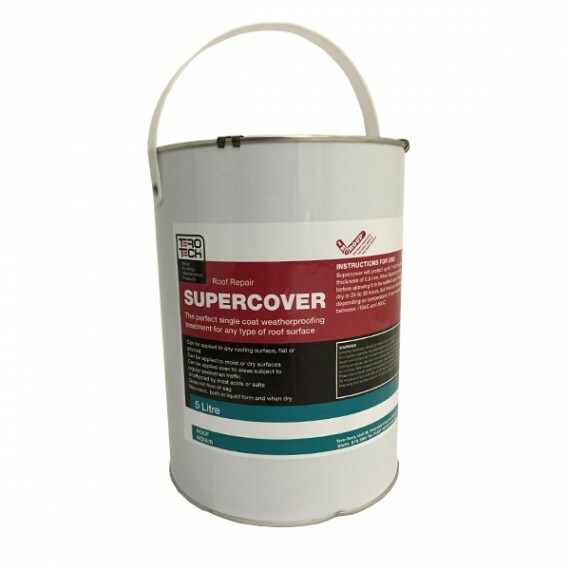 It can be used right from the tin with no mixing, and can be applied with a brush, trowel or roller. Its advanced chemistry allows repairs to last up to ten years. Or email us about Superflex High Build here. How does Superflex High Build Work? 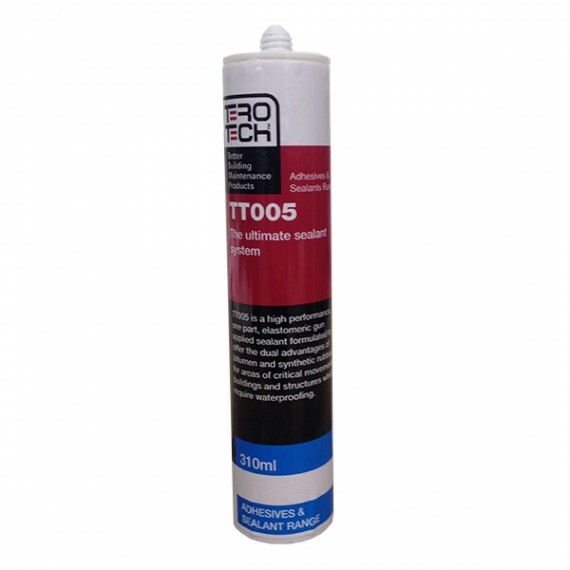 Superflex High Build is a self-reinforced, long lasting acrylic polymer. 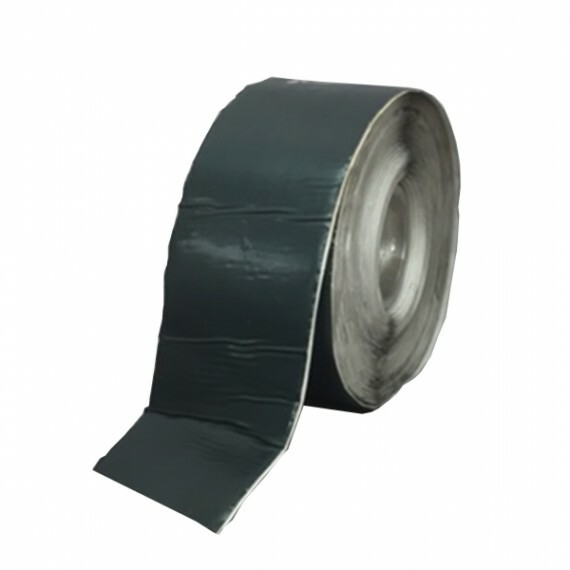 This bonds well to any common roofing and construction materials, including felt, asbestos, concrete, lead, iron and other metals, asphalt and even glass. Its high-build nature allows even extensive repairs to be made quickly and easily. Key Features and Benefits of Superflex High Build? 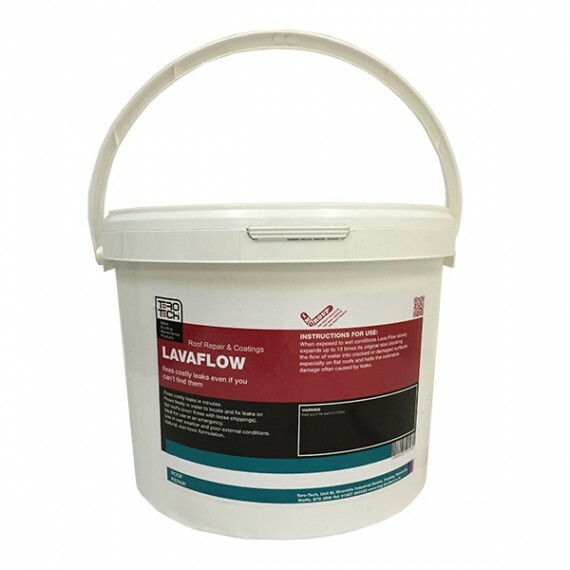 Fast and easy to use – no mixing and no priming required. 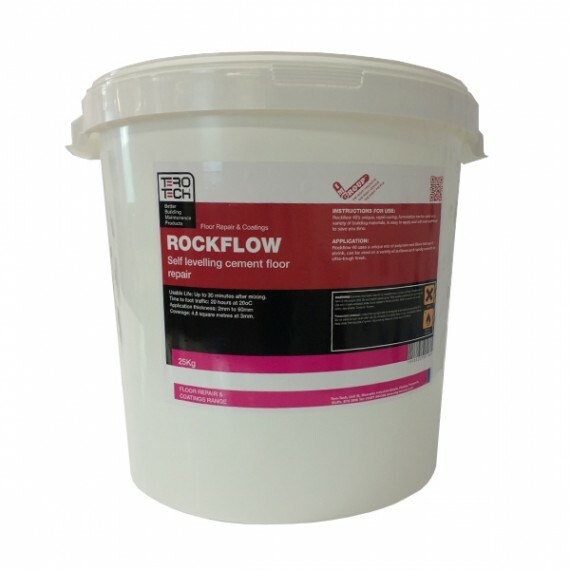 Contains self-reinforcing fibres for added support and long lasting repairs. 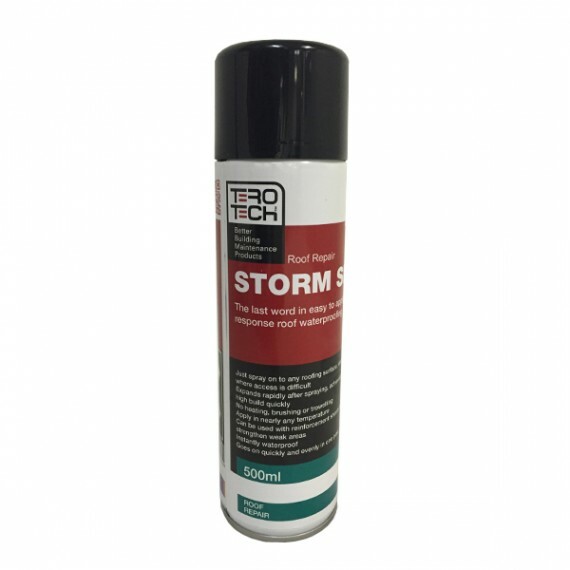 Can be applied to wet or dry surfaces. 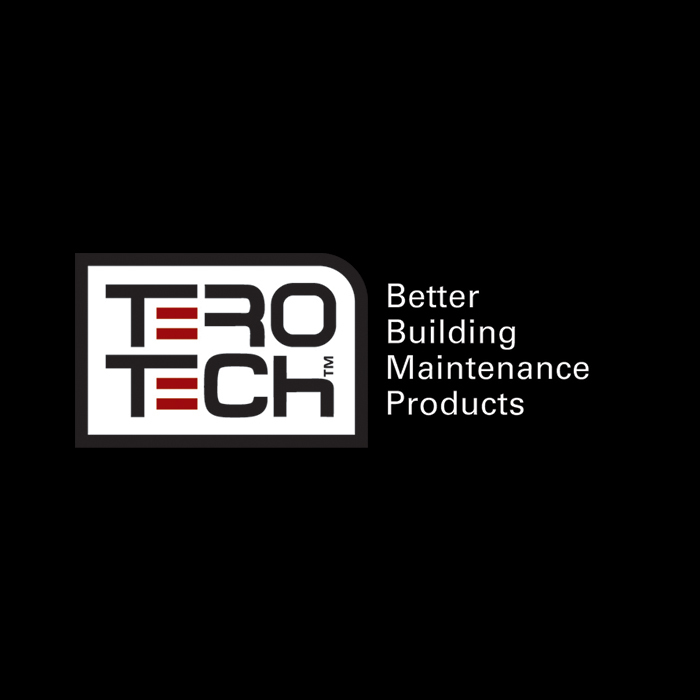 Bonds to nearly any construction material. Highly reflective white surface keeps buildings cool and reduces energy use. Black option absorbs solar radiation, blending in with common roofing materials and reducing the accumulation of snow and ice. Forms a flexible barrier that prevents further cracking. Long shelf-life in the tin, even after opening.